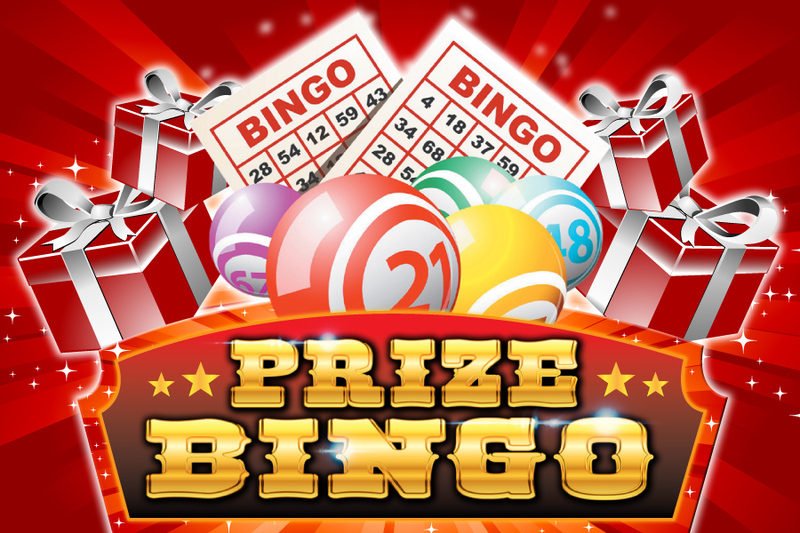 Prize Bingo at Magpies Sporting Club. Doors open at 8:45am, eyes down at 9:15am. 20 games and books are $2 each. 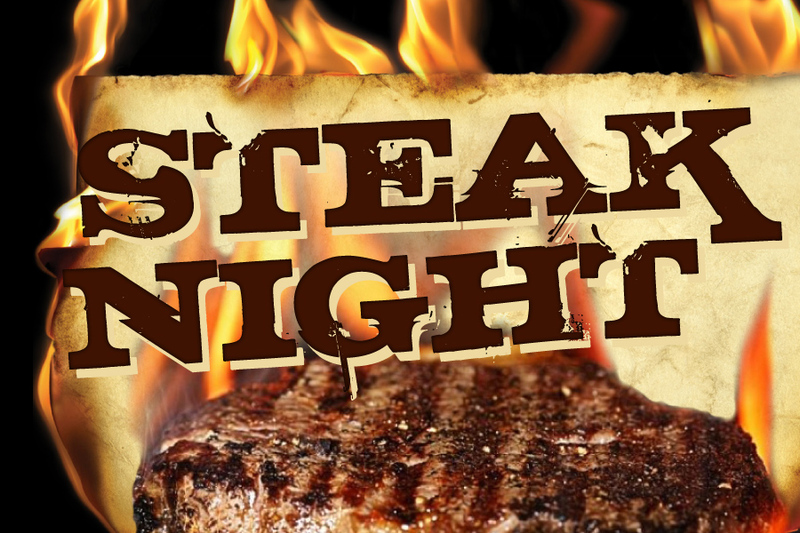 Monday Night is steak night at Centro, 200 gram rump with chips & salad or veg and mash plus gravy only $15.99 for members. 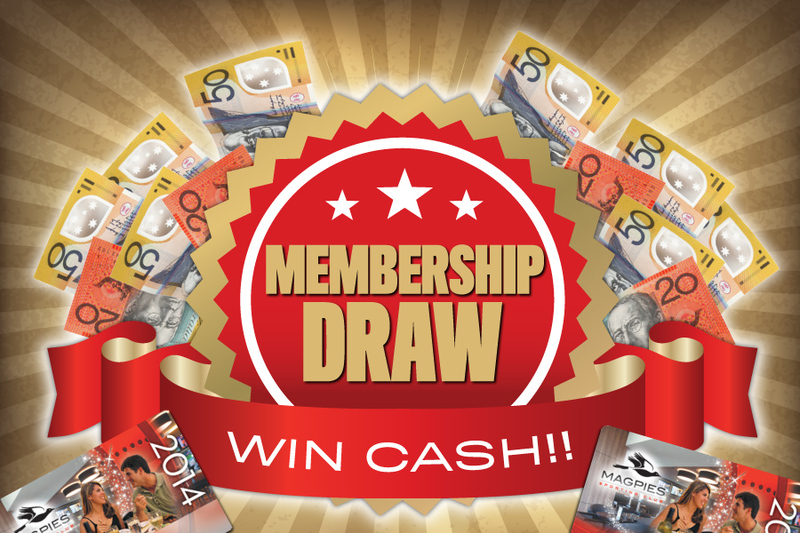 You could WIN $250 Cash, simply swipe your Membership Card at the Kiosk from 5-7:30pm. Drawn at 8:30pm.